Spreadsheets, Word docs, emails, and calendars. It’s so easy to spend a whole afternoon trying to chase all these different resources in search of data to determine where exactly your team stands on all its contract management processes. That’s the challenge with these manual approaches to managing contracts. But, if you had an automated dashboard, made possible by contract management software, your team could have immediate access to the latest data and make productive use of it. Here are 6 reasons why contract management dashboards facilitate your contracting process. While your company surely wants to keep an edge on the competition by holding access to advantageous information, your company definitely doesn’t want to have internal information asymmetry. Not having everybody on the same page, or easily providing them with the required contract insights, can put your team at a disadvantage in client negotiations. Through contract dashboards, salespeople could walk into negotiations with a clear overview of all current contracts. The prep time for client meetings could decrease considerably and the success rates could increase. A contract management system gathers the latest information about contract processes to deliver key insights. 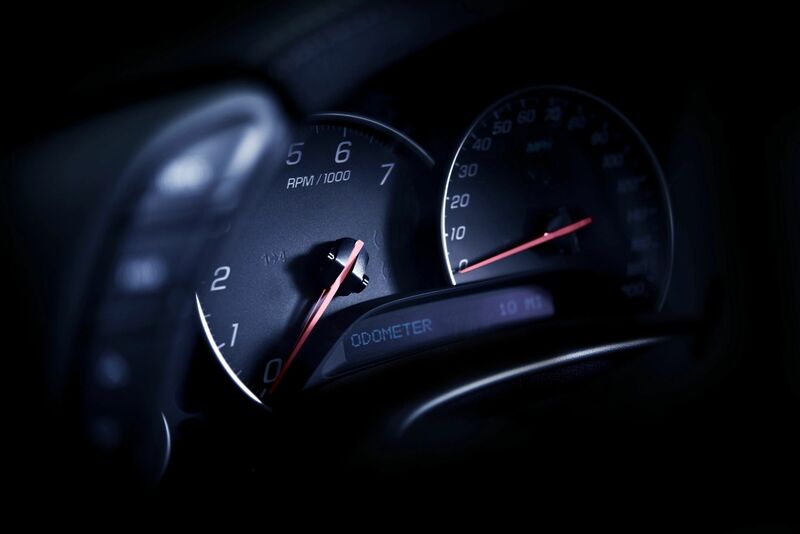 Just like the dashboard on your vehicle constantly tells you how much gas you have left and how fast you’re going while you focus on driving, the dashboard of your contract management system tells you about your contract management key performance indicators (KPIs) so you can focus on running your business. Through a single, graphical view, you can make faster and more informed decisions by considering all relevant data. According to Gartner, 60% of all supplier contracts automatically renew simply because the buyer fails to give notice of termination. Executing contract renewals without consulting the client is not just bad practice, but also a major cause for future mistrust from the client. Such a contract blunder could easily be prevented through a dashboard that shows upcoming key dates, such as renewals and deadlines for client reviews. Many organizations, especially publicly traded ones, have a larger responsibility in meeting federal and state regulations requiring evidence of adequate control mechanisms. For example, under section 302 of the Sarbanes-Oxley Act, a company is responsible for establishing and maintaining internal controls. By developing and maintaining contract management reports and dashboards that meet governance and compliance requirements, your organization can be proactive in meeting the Act’s Section 404: Assessment of Internal Control. An effective dashboard contributes to nurturing a good project management culture within your organization. Comparing planned against actual durations is key for improving contract management processes. By leveraging a dashboard in a contract management system, a project manager can keep better track of all contracts and team members assigned to them. The project manager can establish KPIs in the dashboard, track the performance of their processes, and strive to meet established performance goals. The average number of business emails that a person receives per day was expected to reach at least 140 in 2018. Add to that the number of calls and to-do items that a person has every day and one should not be surprised if a contract process slips through the cracks. With automated reminders that get displayed when users log in to a contract management system, your team can prevent forgetting about a deadline or action item. Additionally, a system manager can customize alerts according to the role of an employee within a project. A contract management dashboard makes life easier by preventing information asymmetry, enabling faster decisions, improving client management, maintaining compliance, facilitating better project management, and presenting automated reminders.